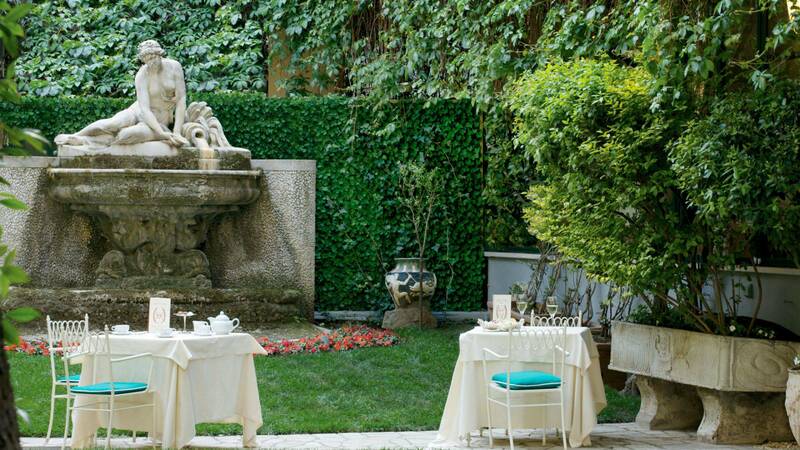 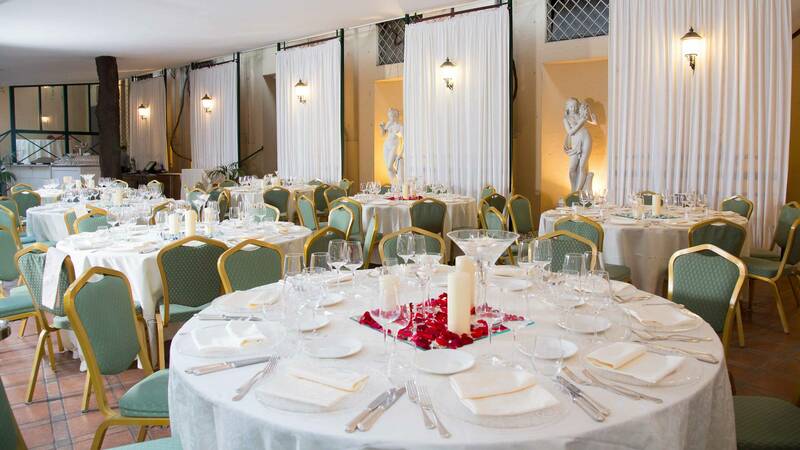 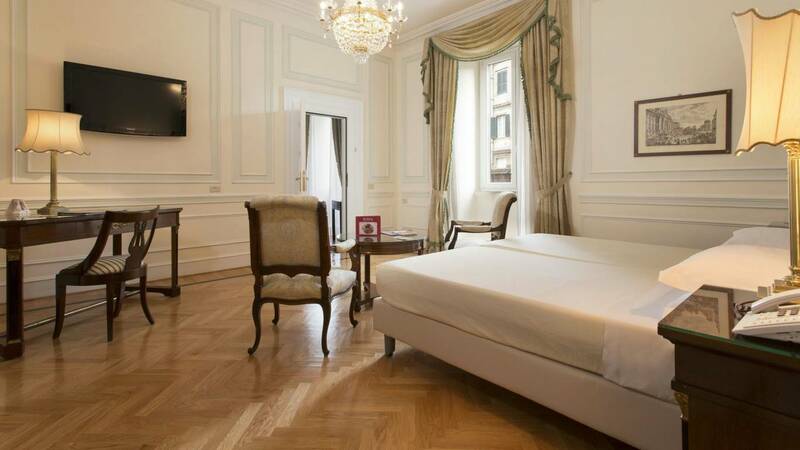 The Hotel Quirinale offers all guests an unforgettable four star Roman vacation in the very heart of one of the most celebrated cities on earth. 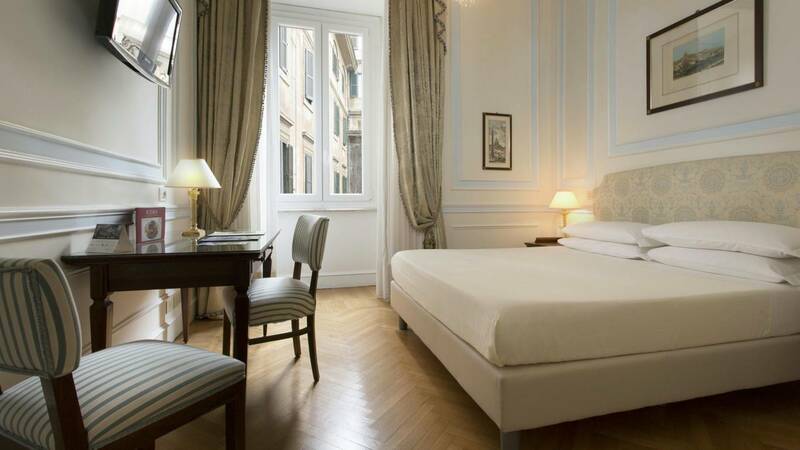 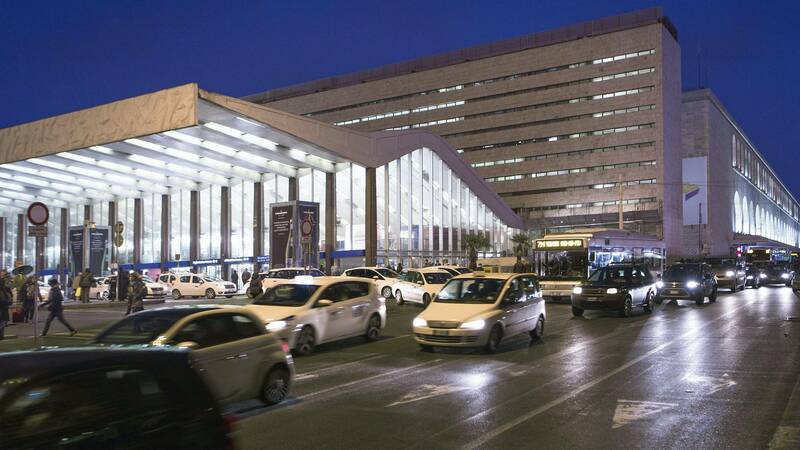 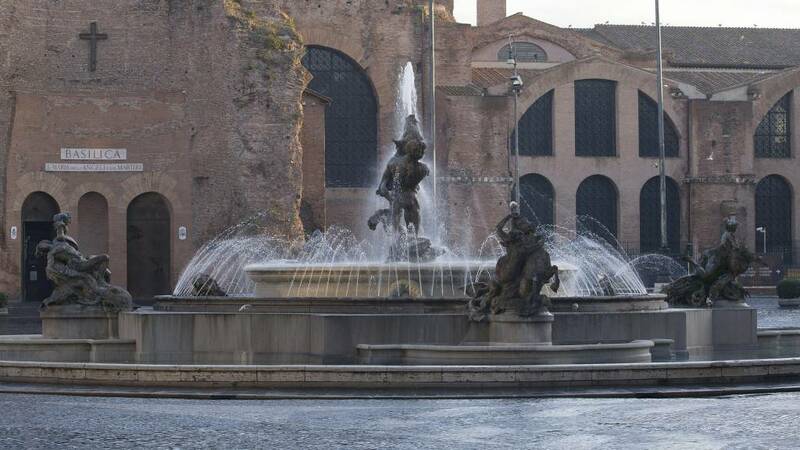 The elegance and charm is befitting a hotel surrounded by the Piazza della Repubblica, Piazza Venezia and the Trevi Fountain. 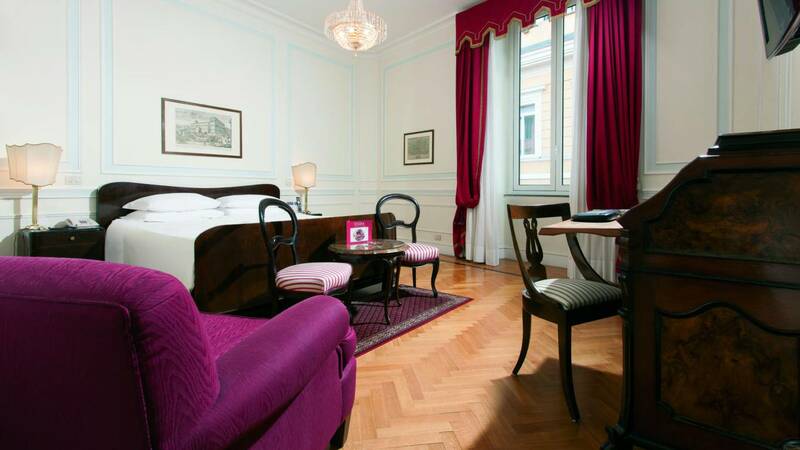 Each of the 209 rooms are decorated with period furniture and equipped with every modern luxury. 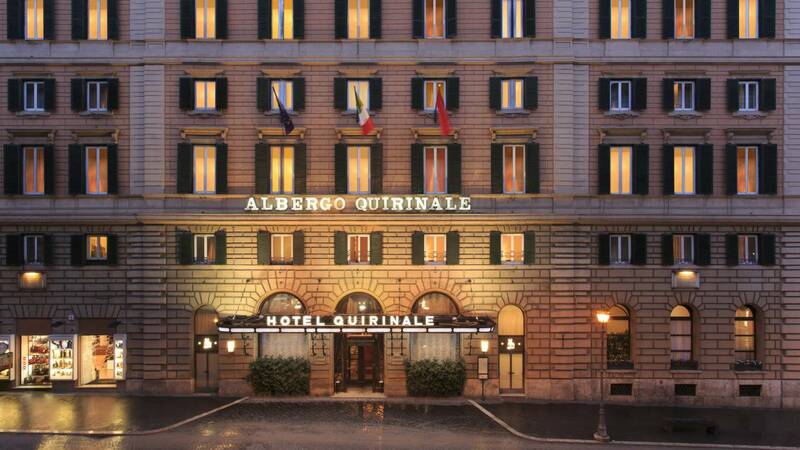 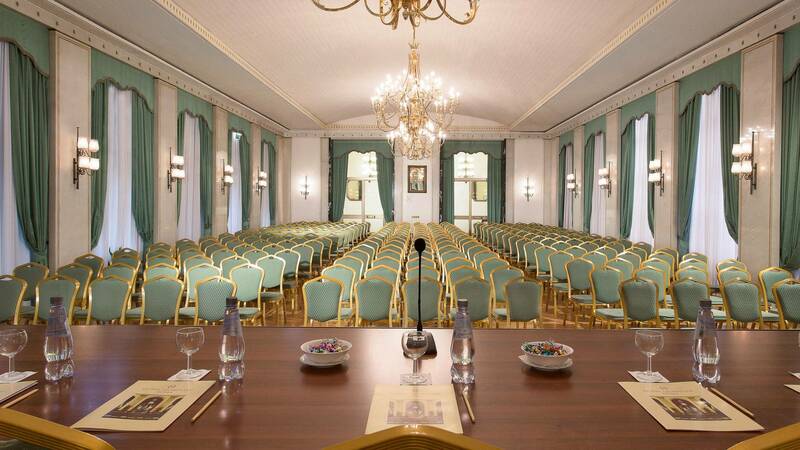 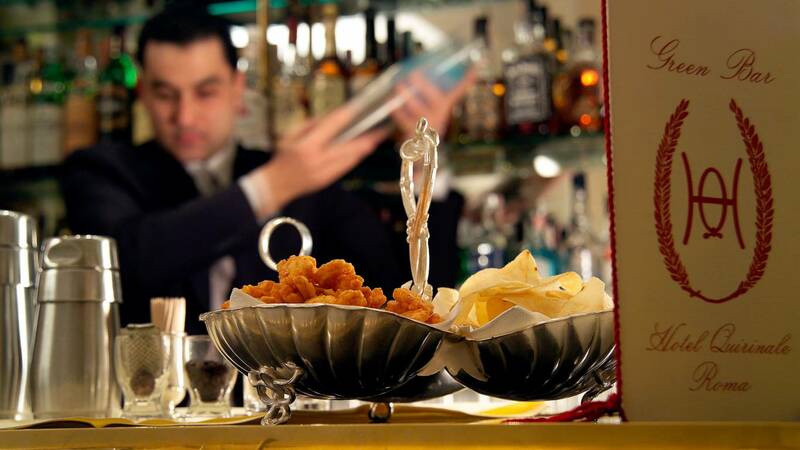 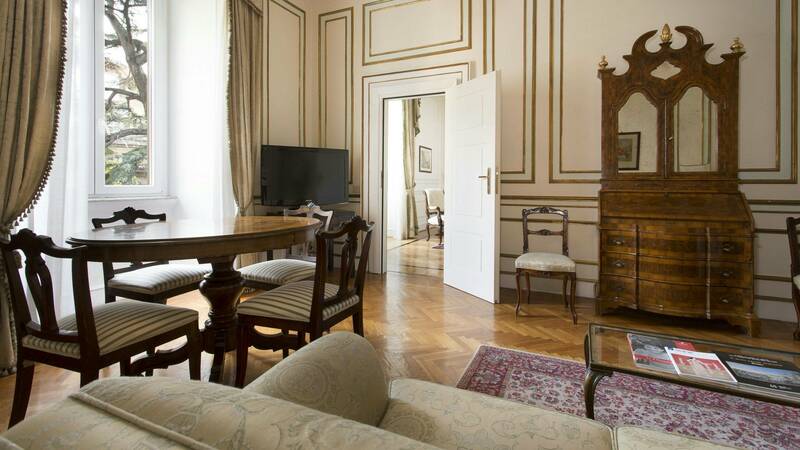 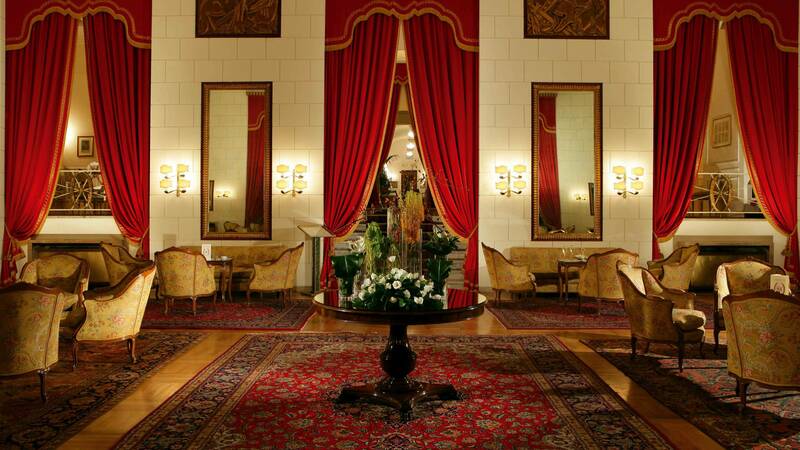 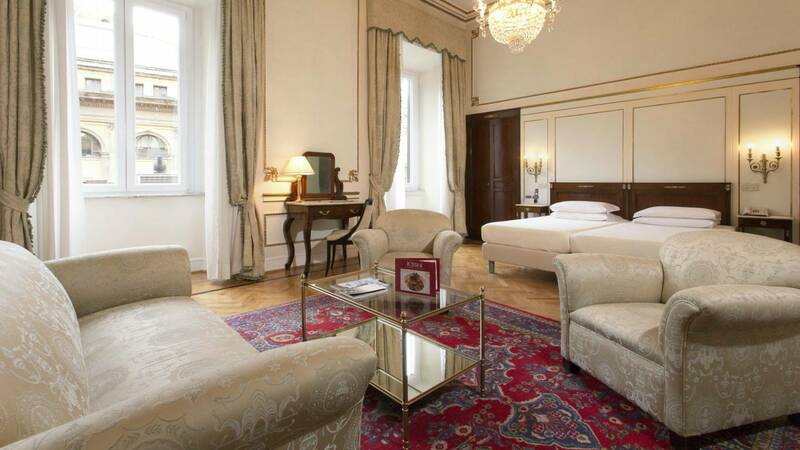 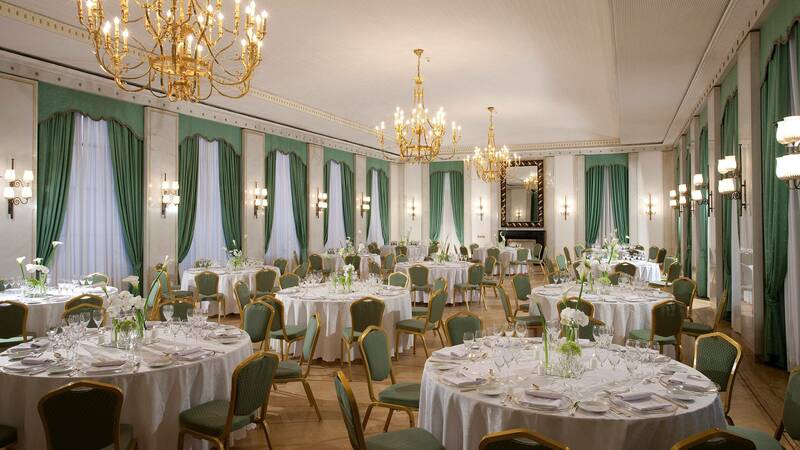 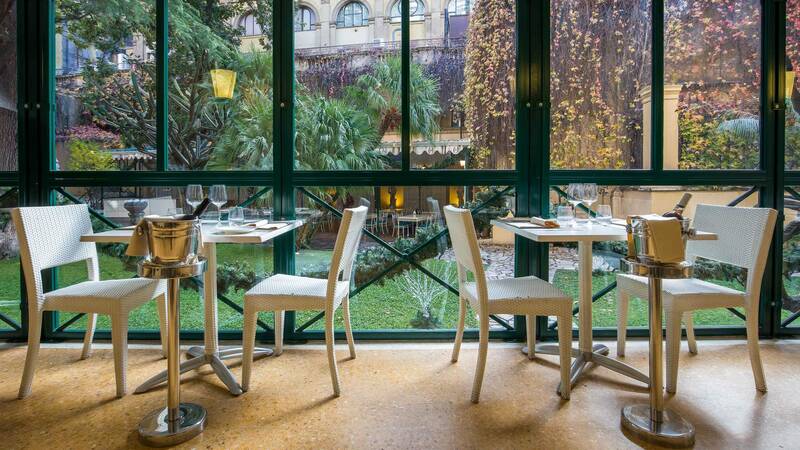 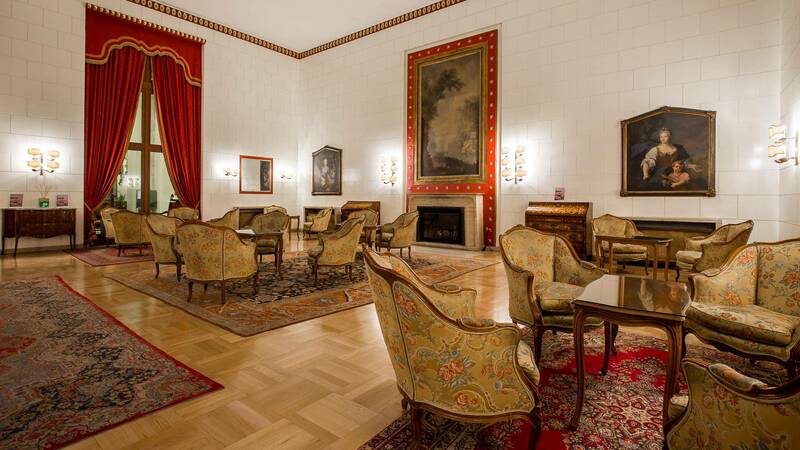 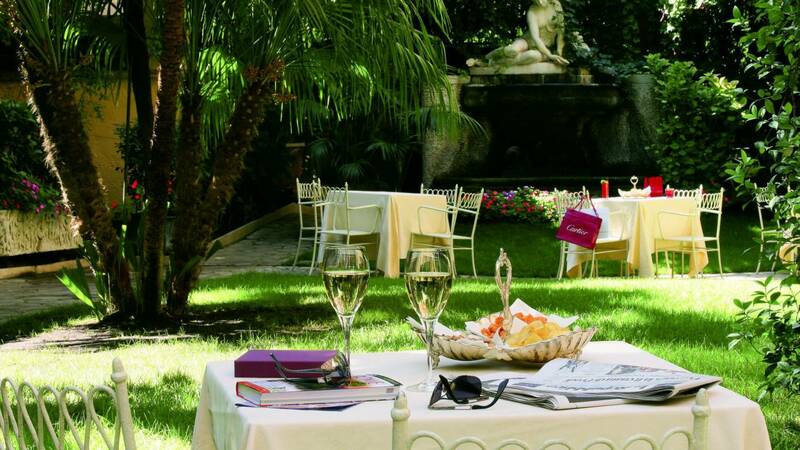 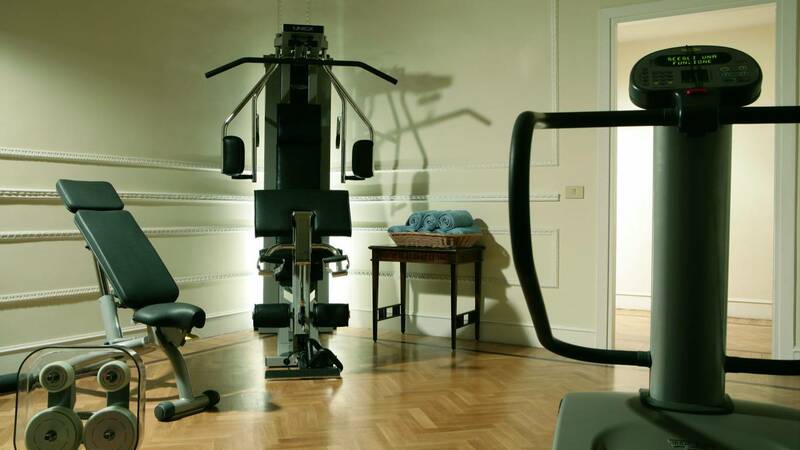 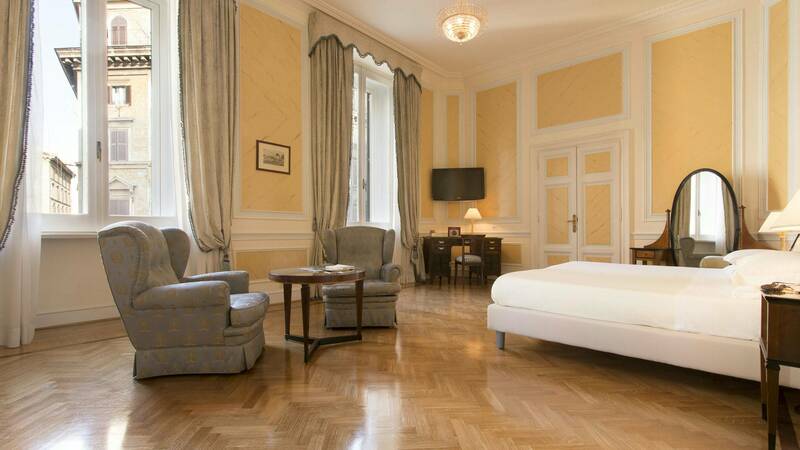 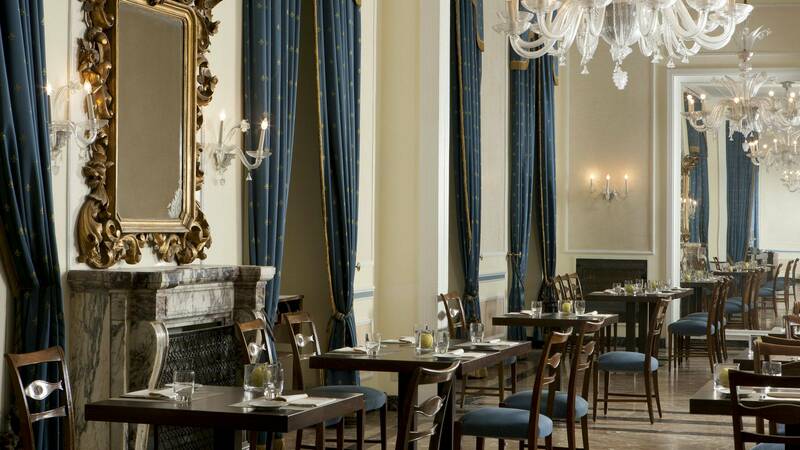 The excellent service and hospitality of the Hotel Quirinale welcomes tourists, families and business travellers with efficiency, ease and style. 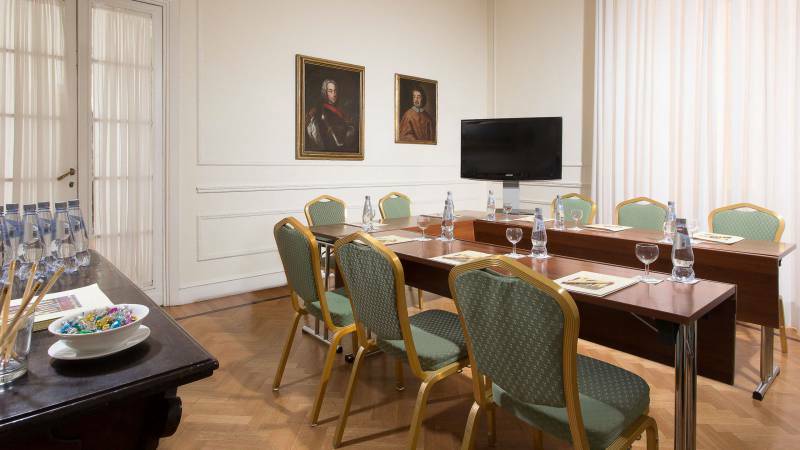 Guests can enjoy the elegant restaurant, cosy bar, private garden, exclusive fitness facilities as well as conference rooms that can be tailored to the needs of business meetings, wedding banquets and industry conventions. 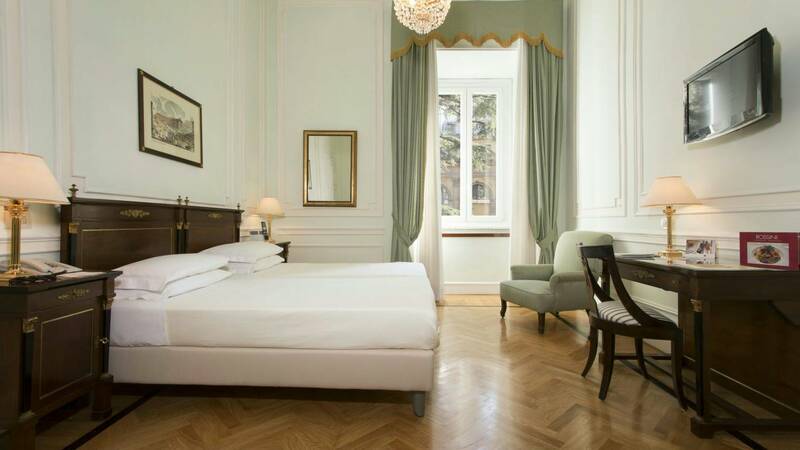 In the historic center of Rome, Hotel Quirinale will conquer you with it's perfect balance between elegance, refinement and hospitality. 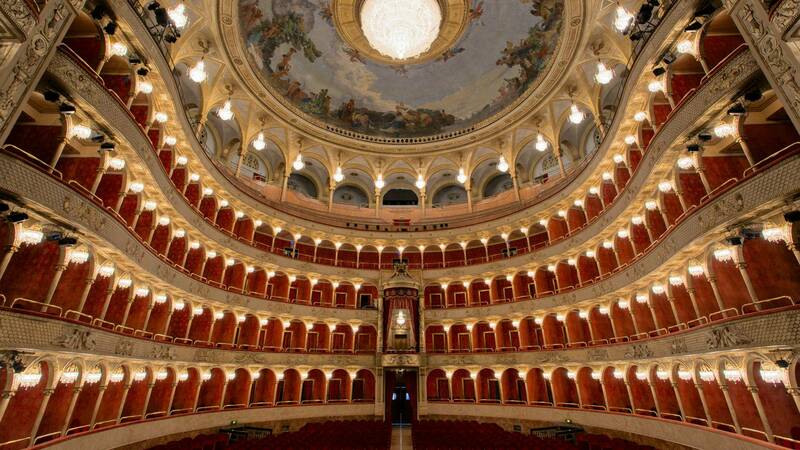 Built in the second half of the '800 with the Opera House, with whom it shares a privileged and unique entrance. 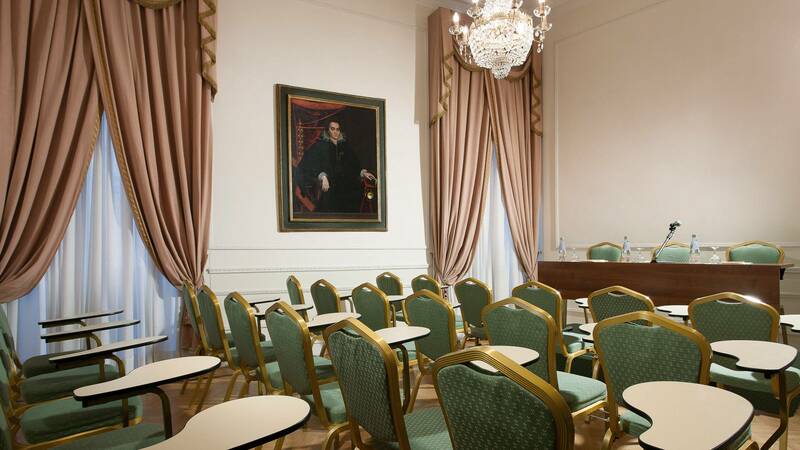 immersed in a unique atmosphere. 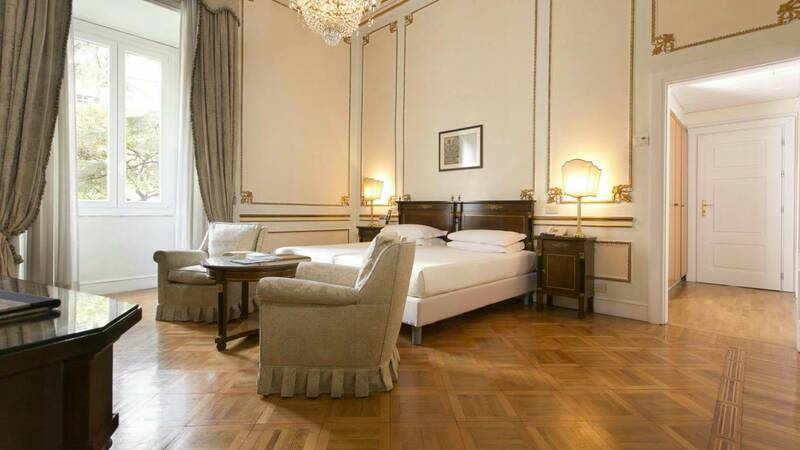 I highly recommend this hotel, I will stay here again. 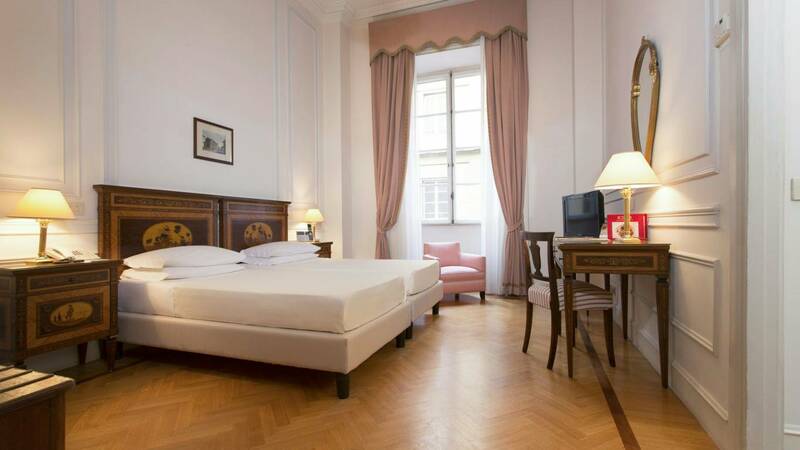 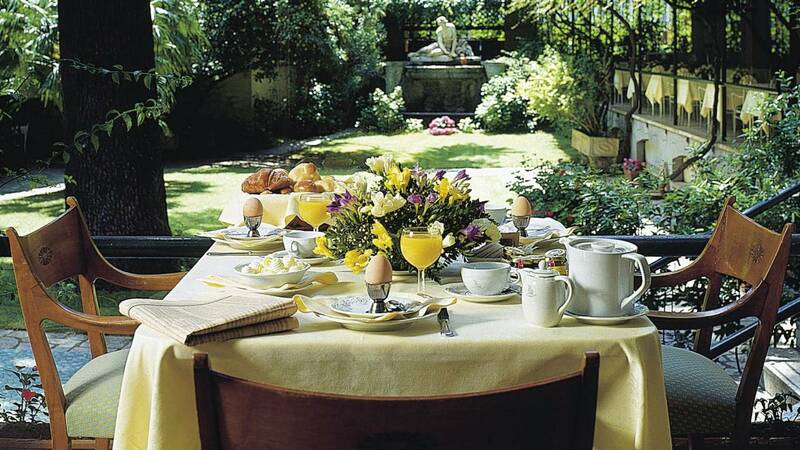 Very well-kept hotel in details, professional staff. 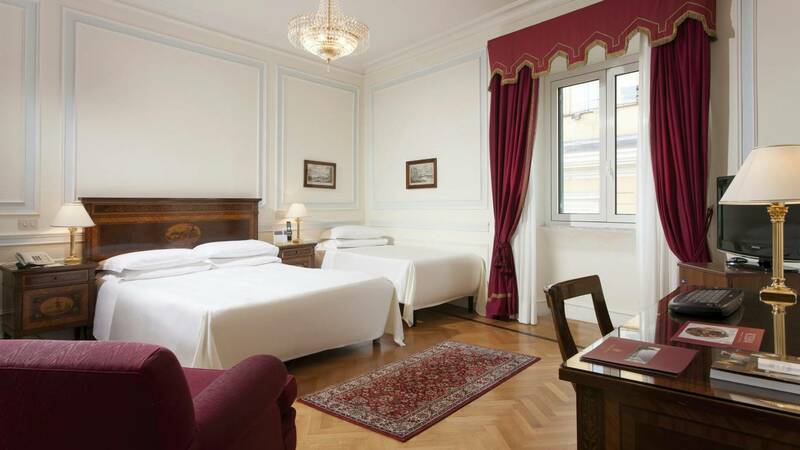 Very nice hotel, comfortable and in the center! 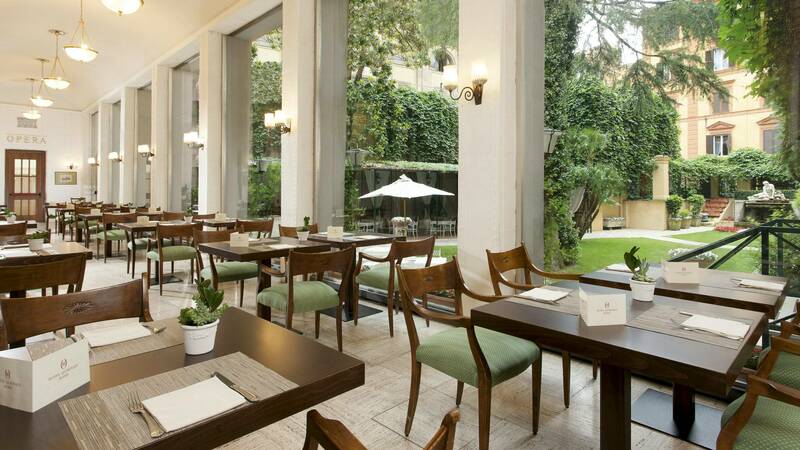 Rossini restaurant is the ideal place to spend moments of true relaxation and enjoy Italian specialities. 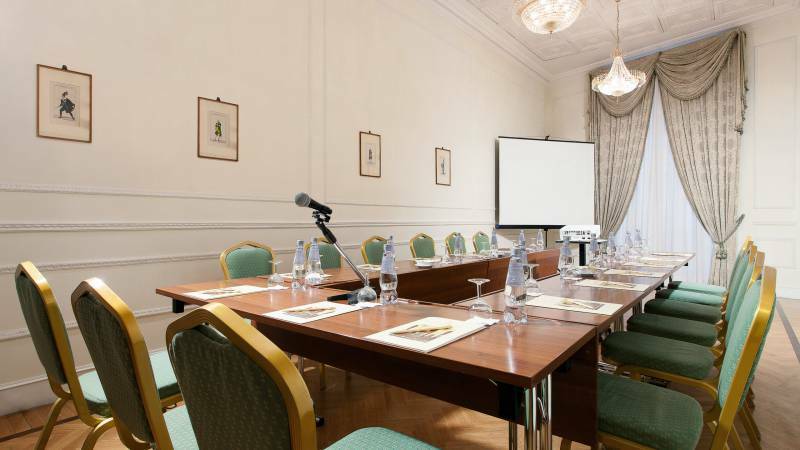 The hotel has four meeting rooms of various sizes, fully equipped with air conditioned and wired with free WiFi. 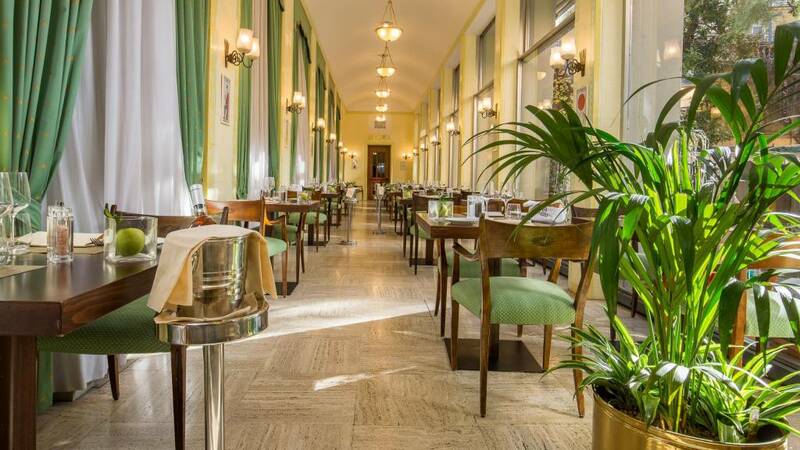 The staff is highly qualified to meet any clients' request and the Rossini Restaurant's kitchen prepares special menus for business lunches.